For anyone looking to be their own boss and go it alone in business, but are afraid of the risk, buying a franchise business is an ideal solution. Franchises offer the independence of small business ownership, supported by the benefits of a big business network – so you gain the freedom, minus the fear-factor. Here we explore the benefits of buying a franchise and investigate the unique enterprise value you should look for to ensure your franchise business is a success. No experience necessary.In most cases, you don’t necessarily need business experience to run a successful franchise. 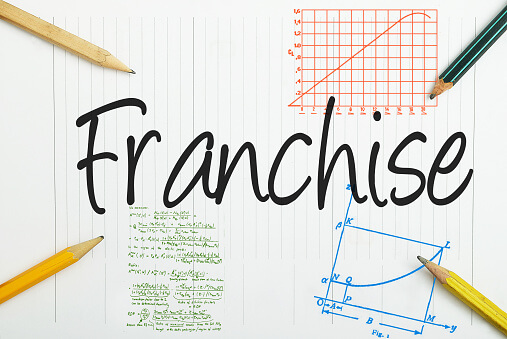 Franchisors usually provide the training you need to operate their business model. Track record of success. Franchises have a higher rate of success than start-up businesses. 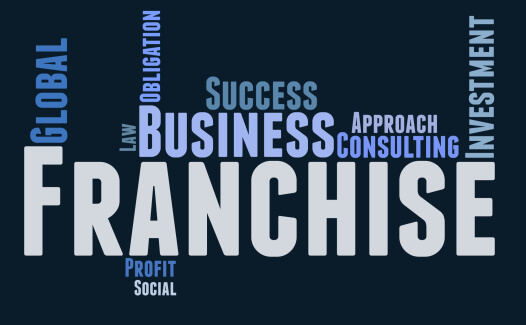 Franchisors are also required to provide you with a wealth of information, prior to purchasing, so you can see the viability of their business model in different markets. Less investment, more funds. You may find it easier to secure finance for a franchise. It can also cost less to buy a franchise than start your own business in the same industry. Building on a brand. Franchises already have an established reputation and image, proven operational practices and lower capital costs due to bulk purchasing power. Ongoing support. Franchisees pay regular fees to access ongoing operational support in areas including marketing, advertising, construction and even real estate – meaning you’re not alone in your new business venture. Reduced risk. 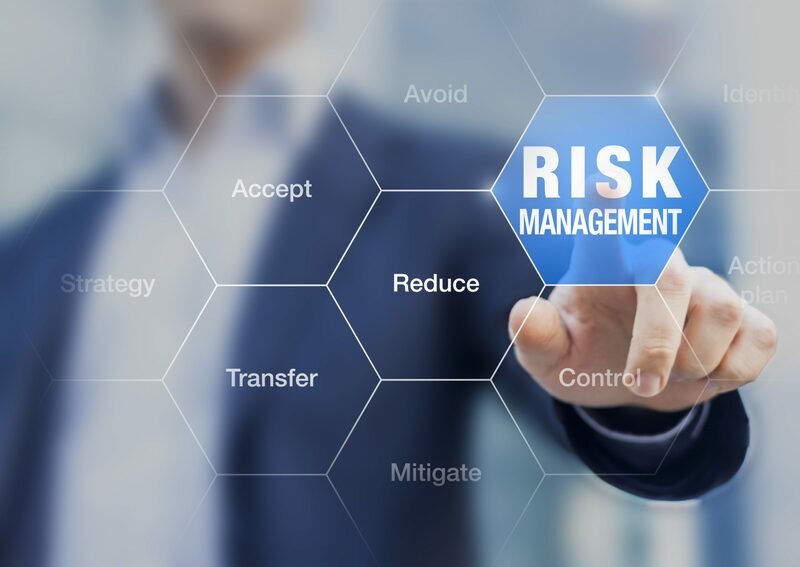 The biggest advantage of buying a franchise is the reduced level of risk compared to opening your own business. You must do your due diligence, but with the right model, your chance of success is high. Q.What are my individual reasons for wanting to own a business? Q. Is there a specific area of the market I’m interested in? Q. Do I have adequate borrowing capacity to successfully establish this type of business? What is the unique enterprise value of this franchise opportunity? When you have narrowed down your ideal franchise opportunity, you want to make sure it is a distinctive business model – a unique offering that isn’t available anywhere else on the market, that stands out from its competitors and has a proven track record of success. Q.Is this product or service available anywhere else on the market? Q. Does this business have a distinctive element that clearly distinguishes it from other competitors? Q. Is there opportunity for growth and longevity? Q. What is the business reputation in its current market? The adage ‘knowledge is power’ rings true in this situation, as finding out as much as you can about the franchise opportunity you are looking to invest in, will help you avoid any ‘surprises’ down the track. One such enterprise that presents a unique market offering and demonstrates a proven track record of success is XGolf Australia. Utilising the latest in interactive sporting technology and partnering with PGA professionals, this market leader offers an opportunity unlike any other currently available in the sporting arena. Already successful in various locations across Victoria and with new venues in Adelaide, Sydney, The Gold Coast and Christchurch (NZ), the distinct reputation and innovative business model of this pioneer brand ensure it is a strong prospect for business success.